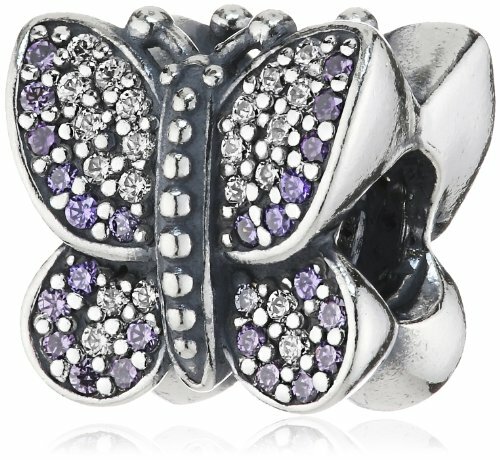 Is she fascinated by the charm and beauty of the butterfly? 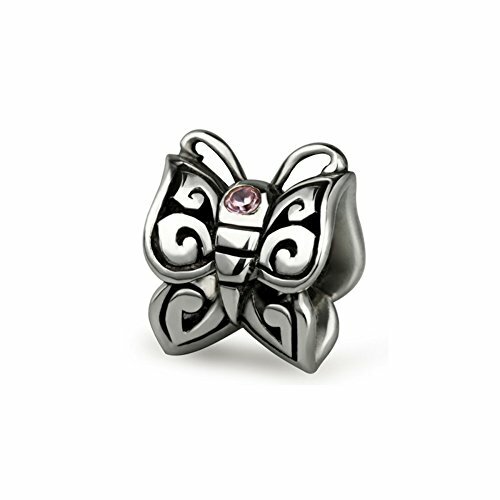 These butterfly Pandora charms tell it all. 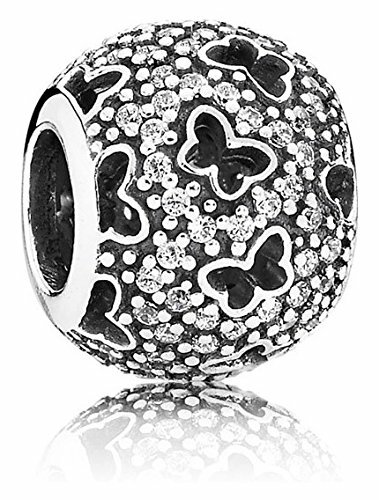 Whether in the shape of a butterfly or a bead with butterflies all over it, these charms are sure to get the attention anyone looking at her bracelet. 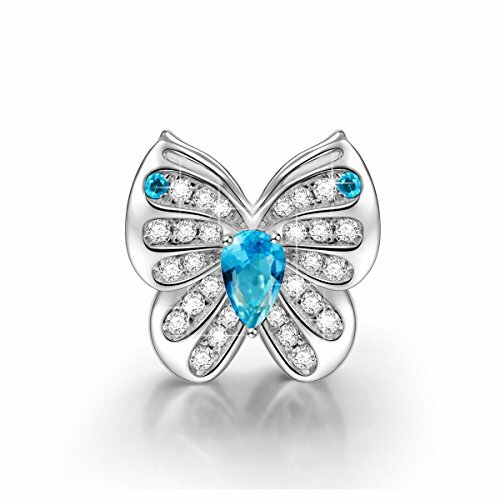 Does the butterfly remind you of spring? 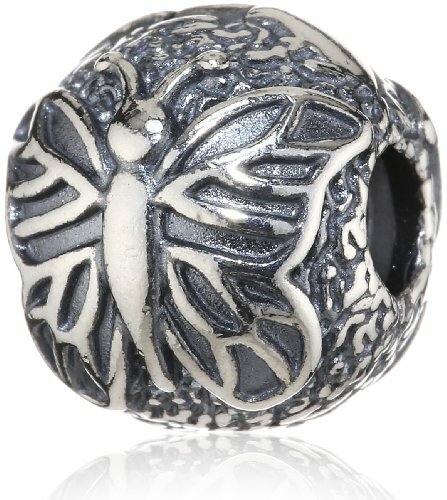 Do they bring back memories of a time or place? 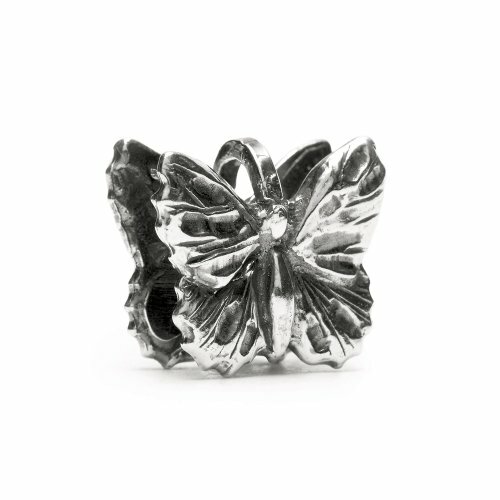 Could it be love for the beauty of the butterfly that draws you to them? 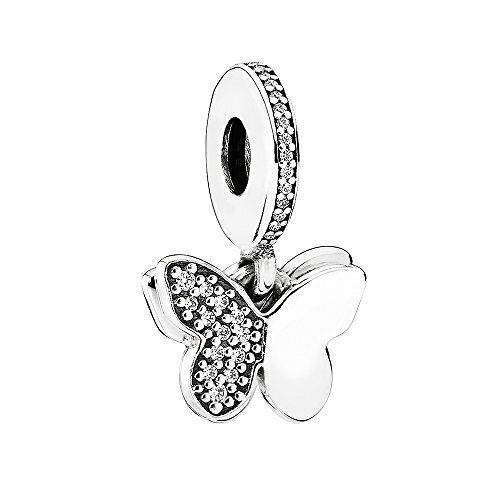 No matter what the reason a butterfly charm is a perfect addition to any Pandora bracelet. 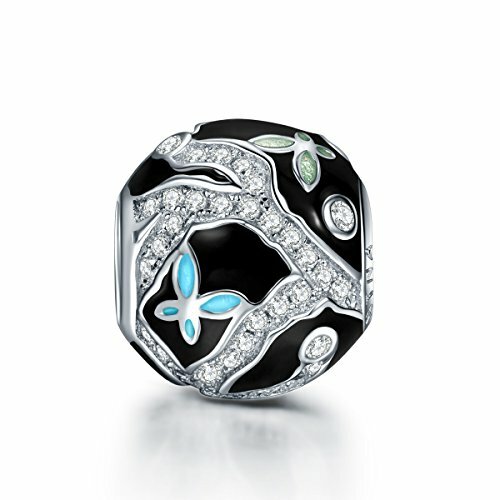 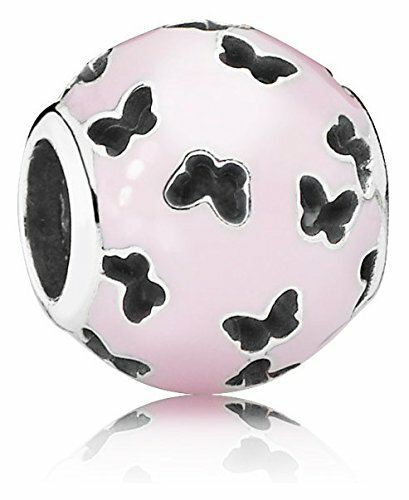 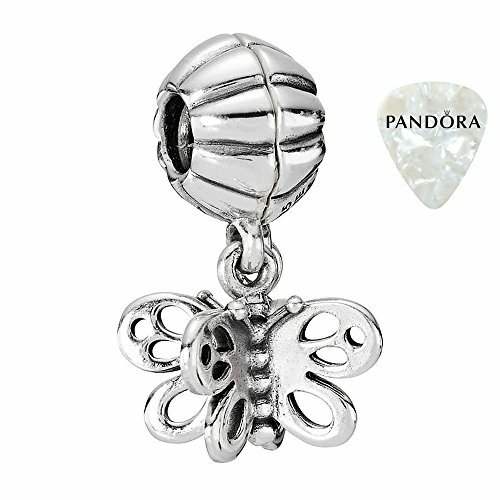 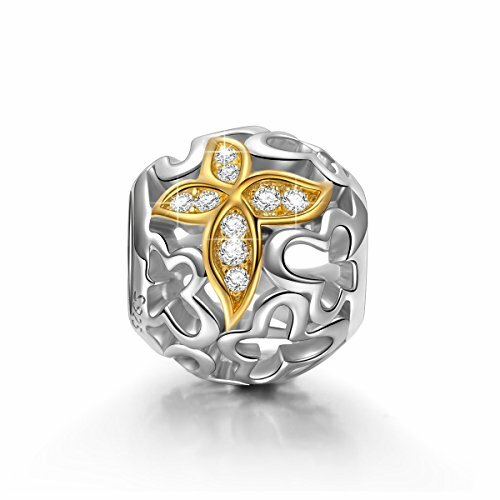 The butterfly Pandora charms listed are made by Pandora and other companies to fit Pandora bracelets.